The Dell Precision T7400 workstation is designed to deliver outstanding performance, blazing speed and scalability for computation and graphics-intensive environments. This workstation allows you to create, render, design and analyze programs with ease. 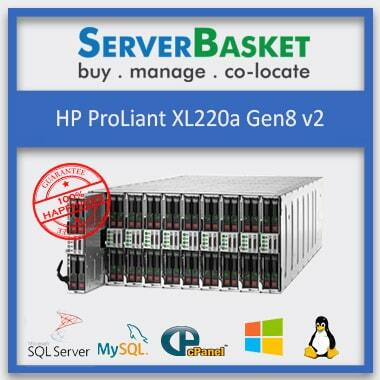 It has the capability to deliver a high level of performance with its multi-core processing power that you have been looking for all these days. The Dell T7400 workstation provides exceptional graphics performance that is required for complex applications. It offers a wide range of graphics Upgrade options from entry-level 2D to top-end 3D with up to 1.5 GB of graphics memory. This workstation supports for 1 PCIe x16 2.0 graphics cards of up to 225 W including NVIDIA Quadro FX 5600, NVIDIA Quadro NVS 290, NVIDIA Quadro FX 4600 and NVIDIA Quadro FX570, etc. The Used Dell Precision T7400 Workstation supports for up to two Intel Xeon 5400 processor with up to 1600MHz and 6MB shared cache which includes Intel Xeon X5492, X5482, X5472, E5462, E5450, E5440 Processors etc. The server also supports advanced technologies including Intel Demand-based switching and Intel virtualization technology etc. These technologies enhance the performance and security of the system. The Refurbished Dell T7400 workstation is compatible with multiple windows and Linux OS platforms. Some of the compatible OS platforms are Genuine Windows Vista Business (32Bit and 64Bit), Genuine Windows Vista Ultimate, Genuine Windows XP Professional (x64 Edition), Genuine Windows XP Pro SP2, Red Hat Enterprise Linux WS v.5, and Red Hat Enterprise Linux Version 4 64-bit. Dell’s T7400 Workstation supports for up to sixteen DIMM slots to expand the memory capacity of up to 128 GB in the future as per the business requirement. It supports for up to 64 GB initially, and its chassis is designed for expandability which supports for up to five internal SATA drives and four SATA drive configuration and supports for up to 5 TB of maximum internal storage. Dell T7400 workstation provides a highly-expandable architecture that allows you to maintain huge datasets with exceptional performance and reliability. The Dell T7400 workstation is ISV application certified, and with this Independent Software Vendor (ISV) application certification, you are given a guarantee that your business applications will run efficiently on this workstation today, tomorrow and in the near future. 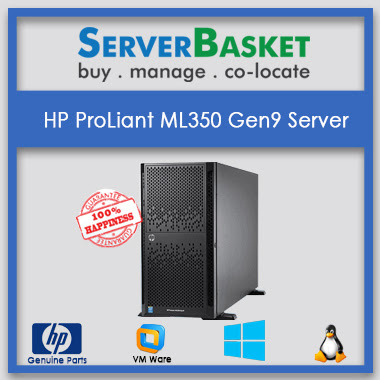 Server Basket provides you with pre-sales support. All you need to is let our sales support team know your business requirement, and they will suggest you the best configuration of the refurbished T7400 workstation that is best suitable for your business. The pre-sales team will be with you through the entire shopping process and letting you win the best fit for the business requirement. 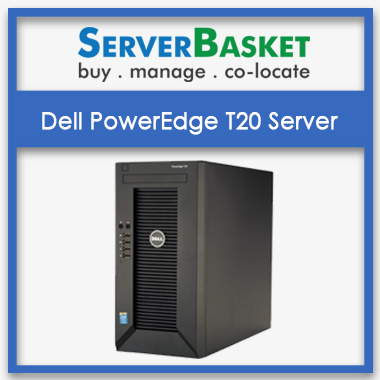 We at Server Basket deliver the Refurbished Dell T7400 workstation to any location in India including the cities like Hyderabad, Chennai, Delhi, Kolkata, Mumbai, Bangalore, Pune, Noida, etc. We usually take a minimum of two to three business days to deliver the workstation at your location as we make sure that your Dell Precision T7400 Workstation is ready for the delivery as soon as the order is confirmed. 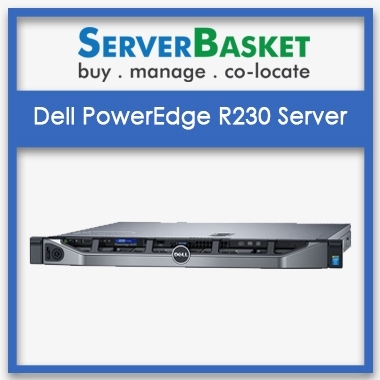 Server Basket provides round the clock technical support services. Be it from OS installation, updates or patching to workstation security, our support team will provide any kind of support related to the server. You can contact for the support through live chat from the website or phone call and emails. Our team will respond quickly with the perfect solution in no given time. 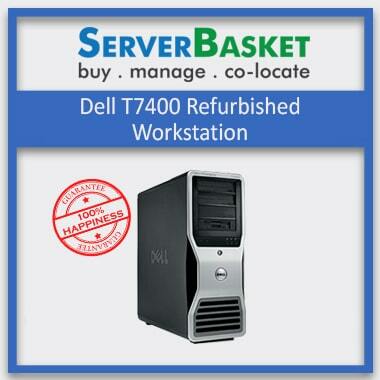 The refurbished Dell T7400 workstation comes with a 1-year assured warranty from Server Basket. 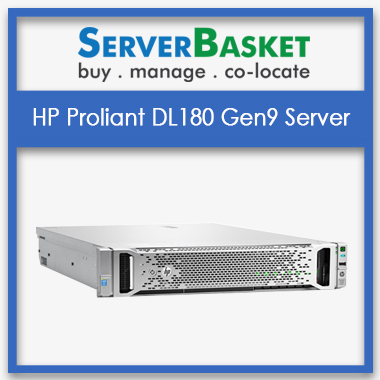 You get the replacement of the failed server parts such as CPU, RAM, hard drives, etc. under the warranty period. 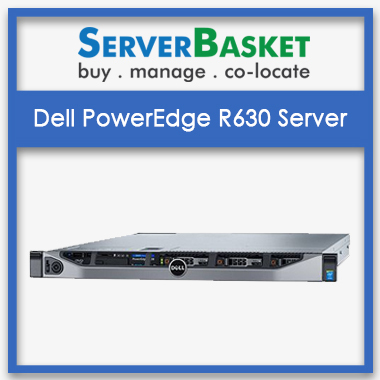 You also get 90-days warranty on the server chassis and the motherboard of the system. You can contact us for the service as soon as the issue is raised so that we can provide an immediate replacement.